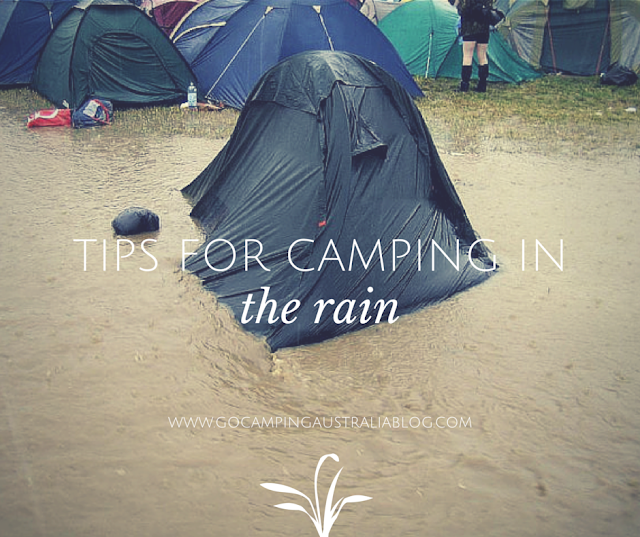 Have you ever camped in the rain? And I don’t mean a sun shower. I mean rain, that doesn’t ease up. Generally, most people will say its far from ideal, and many just pack up and head home early. And if that is possible, then do it. Because it is not fun. Sometimes, ending a holiday is not possible, and you are going to have to just deal with it. Important disclaimer before you read further: I do like rain on the tent at night. It’s a great sound to hear when you are warm and dry. So a little rain, is not going to kill you, and doesn’t mean a ruined holiday. Stay calm and keep camping. Now this might seem like an obvious thing to say. But if you do have the option to cancel, you might want to do it. If your camping trip is just a weekend away, not planned with military precision, you might find that staying home could be a better way to spend your weekend. Yes, it can be disheartening that planning and preparation are put on hold. Yes, the kids might whinge and moan at the plans being thwarted. But ask yourself this – would you much rather have the kids upset at home (and with lots of distractions and options available) or have them miserable and trapped in a tent/caravan with you for 2 days? There will always be another time. Think about where you set up each and every camp trip. So even if it's sunny when you arrive, think about what it's going to be like should it rain. Where will the water run? When it runs off your accommodation, will it run away from the tent, or pool in the indentation where you set up? We camped in pouring rain, and as it ran off the annexe, it was running straight to the tent entrance (in a dip). Our son ran out in the rain and dug trenches away from the tent (which he still talks about today!). If you are tent camping and using a footprint beneath your tent (which you should be doing every time), you will need to take a bit of care with how you set it up. Do not have the tarp/footprint sticking out from underneath the tent. Water will pool on this tarp, and then funnel the water underneath your tent. You arrive at your campsite, and it's still raining. You may choose to wait it out and hope that there is a break in the weather, or you may have to set up your campsite in the rain. Extra shelter (see tip below) will be very handy. You might want to set up a tarp or something that is easily put up and place your key gear items in there, away from the rain. You will get wet doing this. There is no avoiding that. But it's not about you! It's about getting your camp set up. Of course, you will be wearing appropriate gear (see tip further down on that). Depending on the size of your tent, if you can manage to put a tarp up successfully and high enough, your tent could be erected underneath the tarp. The tarp (or whatever significant shelter is nearby) can also be utilised to start putting together some of the camping gear you need. So use that time under the shelter, to put together any tent poles, get your stakes ready, and if using a fly, have it ready to be thrown over the tent when the time comes. Speed and confidence with your camping gear at this point is recommended. If you don't have a tarp or some sort of shelter available, you won't have a lot of options when it comes to setting up your camping gear. It has to be done, so if you can't wait for a break in the weather, you will just need to move fast, and have lots of towels ready to wipe down anything that gets too sodden. Do all of your outside chores first, and only enter the shelter when that is all done (because you don't want to be taking off your wet gear to go in the tent, and then putting it all back on). Need advice on building a campfire in the rain? If space allows, bringing an extra shelter (apart from where you are sleeping) is VERY helpful. You can use it as a space to wait out the rain and not be trapped indoors. See the above tip on why we recommend always carrying at least 1 extra shelter/tarp. It can provide protection for other camping gear, plus provide an area to cook and eat in (because you should avoid having food in your tent). And if there is a leak in your accommodation, you can always use this tarp/extra shelter, to provide much-needed protection. It does not need to be a massive pop-up shelter either. A tarp can do a great job. The site Camping with Charlie has some good ideas on ways to set up tarps if you don't know how to do so. And the important point, a shelter, provides an opportunity to set up a clothes line to dry off wet clothes. If you have children – this might just save your sanity. 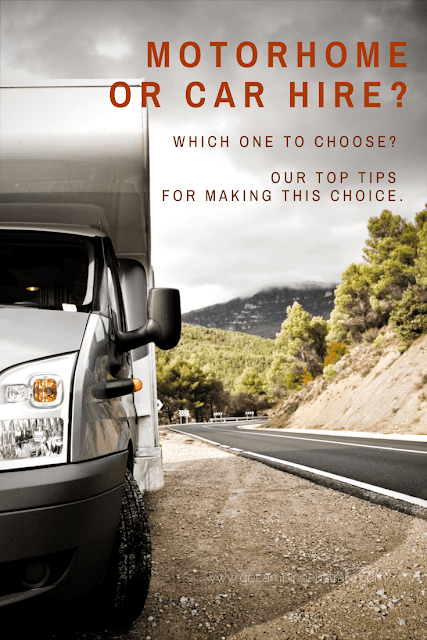 It allows them to be outside, not in the camper trailer/caravan/tent and keeping dry. Just remind them about no shoes inside! This gear isn't expensive, and readily available at many stores. Look at jackets with hoods, and buy jacket that are a bit long on you and cover your bottom. 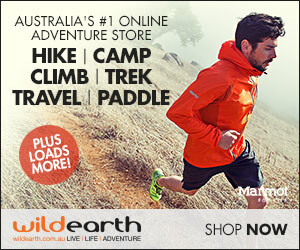 Synthetic materials are good for wet weather camping. Look at nylon, polyester or wool. Cotton clothing is really useless in rain. It gets wet and stays wet. Whilst it can be great on a warm day, for rainy weather, it's bad news. See more on why cotton and rainy weather are not best friends, in this article about why cotton kills. Umbrellas can work in the right situation, but not ideal especially if you are moving around the campsite and need hands to be free. Some rain ponchos might be sufficient if you don't have the wet weather gear. Dress appropriately, with layering is the best option. For children, the same sort of gear applies - get them a jacket with a hood, and better to buy big so you get more use out of it. And good Wellington boots or any shoes that are are waterproof. Wet socks for a little one (and big ones, is miserable). Pack extra! And if you are camping in winter, you need to know how to stay warm when camping. Important info to know! Keeping your “stuff” dry is paramount. Don’t let wet gear into your sleeping area, because that is an area you need to remain pristine. If transporting your bedding from a car to the shelter, put your bedding in a garbage bag as you move it around, to minimise water on it. All wet gear stays outside and store it a plastic bag to keep it touching anything else. 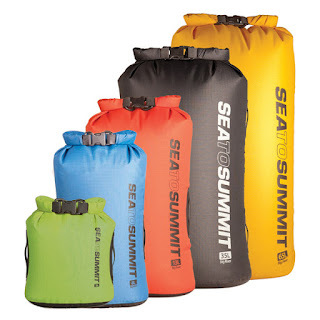 Dry sacks are great for keeping wet and dry, apart. Ensure all clean clothes (and dry) stay in a bag that won’t let water in. Use garbage bags if you don't have stuff sacks. All equipment especially cameras/phones should be in dry sacks when not in use. Water getting into them can be fatal to them. In your tent at night, keep them in waterproof bags too – if the accommodation lacks adequate ventilation, condensation can build up on them. Lack of ventilation in your sleeping area will mean condensation that makes everything damp. Avoid letting bedding touch the walls of the tent. The meal on the campfire might have to wait due to rain. Bring at least one backup meal that doesn’t require a roaring fire. Pasta and a bottled sauce is a good one to have in the supply box. But just don’t try to cook inside your tent – ever. 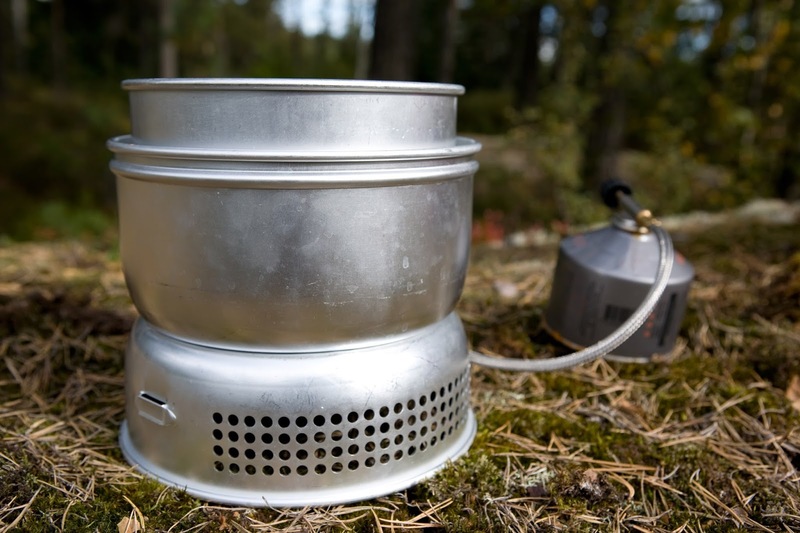 A good campfire stove is recommended for those times when a campfire is not an option. We have a variety, but the Trangia is a very multi-functional stove and is lightweight and portable too. Just ensure if you are cooking under your tarp/shelter, that there is a large distance between the stove and the shelter. And there are lots of articles on how to start a fire in the rain – but for me, it all sounds too hard when camping is meant to be fun. If you are into Man Vs. Wild style of camping, then read up on how to do it here. 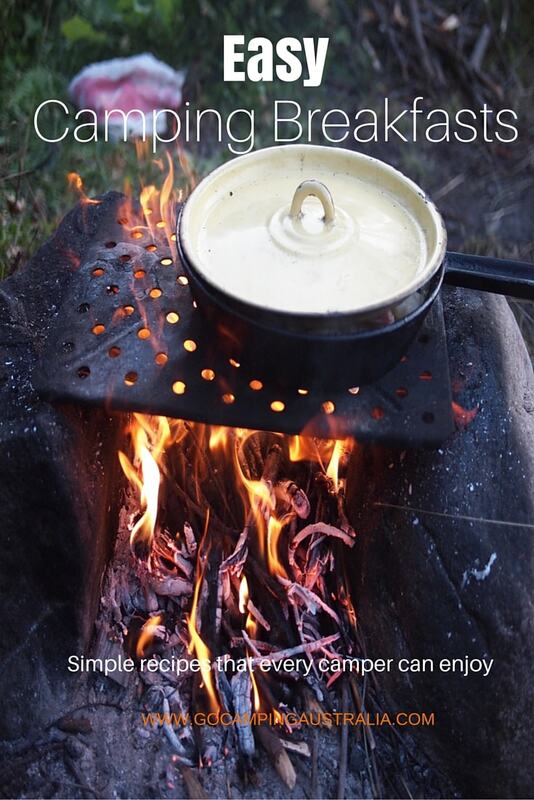 Want some easy camping recipes? Then read food to cook over a campfire on a stick and also these easy camping recipes, that don't need a campfire (but a stove is required). Hopefully, some of these tips will help make your next rain-filled camping adventure a little easier to cope with. And if you do hang in there, and not head home because of the rain, don't let a bad experience colour your opinions on camping. It's all these little, not-so-perfect moments, that can make your life one big adventure. If you liked these tips, make sure you get our emails! This story was first published in 2013 and has been updated and amended to be more informative and accurate.